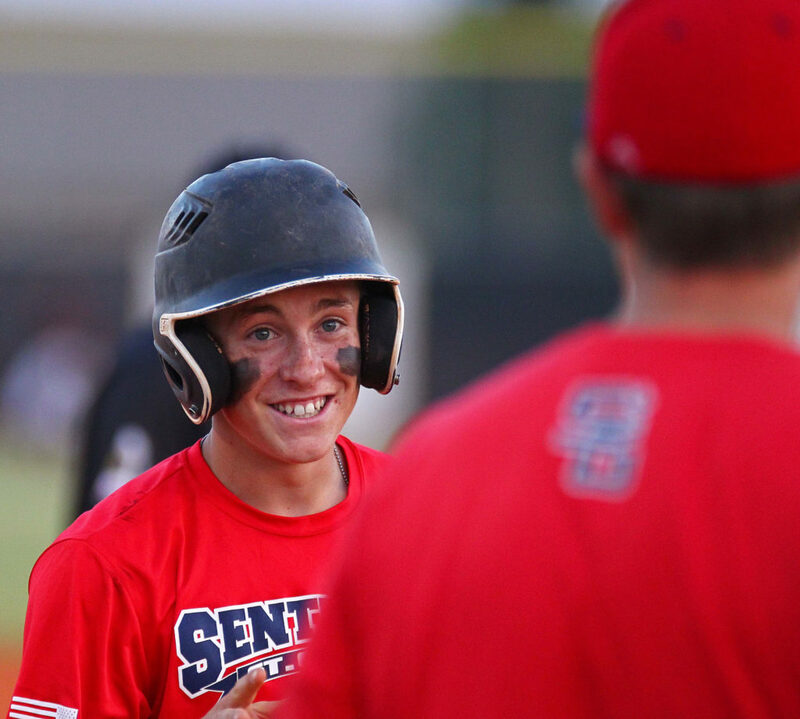 LAYTON — After scraping by with some close, and perhaps lucky, wins at the American Legion state tournament the past few days, the St. George Sentinels decided to not leave anything to chance on elimination Thursday. In a pair of lopsided victories, St. George scored six runs in the first inning of each game and now finds itself in the AL championship game. In the first game, Brooks Barney had five RBIs and the Sentinels rode that early 6-0 lead to an easy 14-3 five inning mercy rule victory. Alec Flemetakis got the win on the mound and Kash Walker was 2-for-2 with a pair of RBIs. The second game, also an elimination contest, saw St. George jump out early once again, with Ryke Erickson leading the charge with three hits, including two doubles, and three RBIs. Makai Maclellan was the beneficiary of the early lead and he made it stick with a solid outing on the mound as St. George mercy-ruled Grantsville 12-2. Barney knocked home two more runs and Kory Taigen scored three times and ripped a double. 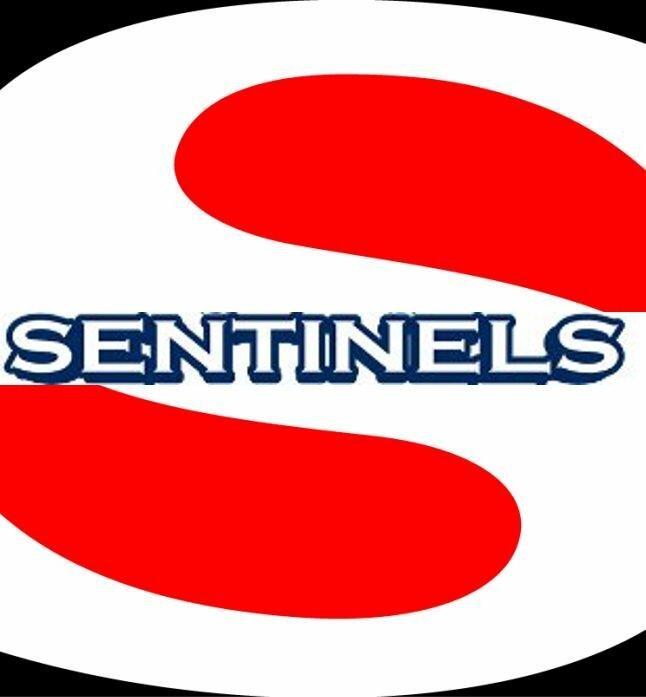 The Sentinels, now 20-12 on the summer season, will face Cache Valley in the American Legion championship game at 3 p.m. Friday at Layton High School. 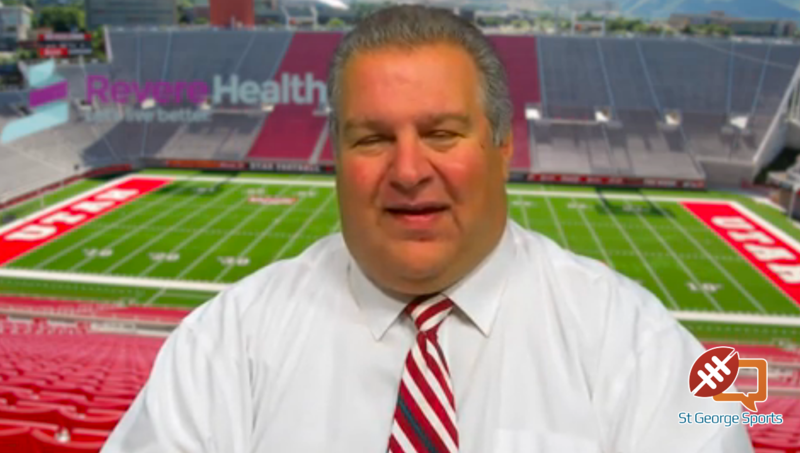 If St. George can win that one, it will force a winner-take-all if necessary game immediately following the first game. Johanson said Barney will start the first game, with all hands on deck for the second contest. 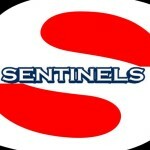 The Sentinels finished second in state in 2014 and third last season.